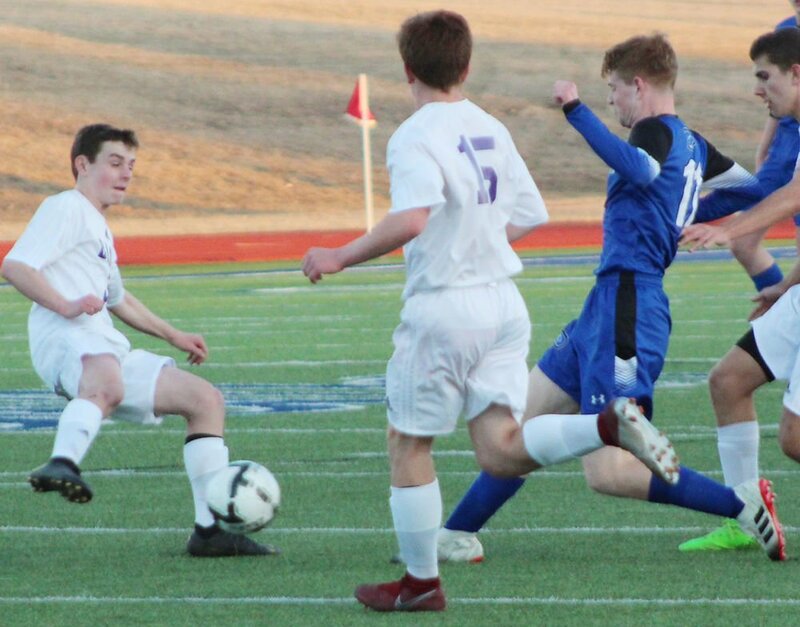 PLATTSMOUTH – The Plattsmouth boys kicked off their soccer calendar this week with matches against three Nebraska schools. Blair visited Blue Devil Stadium Thursday night for the first game of the year. The Bears produced a pair of first-half goals and preserved their lead in the final 40 minutes. Blair went ahead 10 minutes into the match. The Bears moved down the sideline during a sequence that led to a left-to-right crossing pass. Gabe Zurek collected the soccer ball and knocked in a goal. The team expanded the gap 10:35 before halftime. Elias Cortez struck a long shot that found its way into the back of the net. Plattsmouth took on the Rams in the first round of the Schuyler Invite Saturday morning. Ralston scored twice in the opening half and tacked on three goals after the break. Hector Esparza posted two goals and Andrew Garcia, Felix Rivera and Carlos Velasquez all scored once for Ralston. 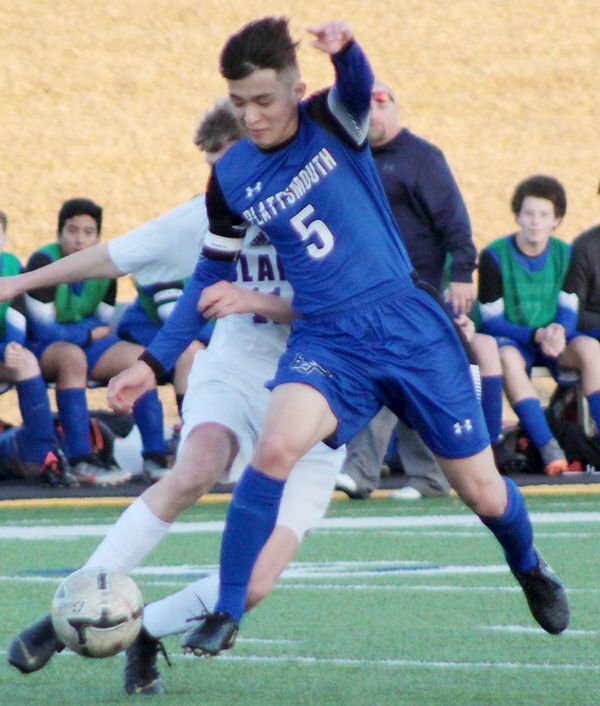 Velasquez added two assists and Garcia, David Kang and Gustavo Molina each collected one assist. One of Esparza’s goals came on a penalty kick. Schuyler won the tournament’s third-place match Saturday afternoon. The Warriors generated five goals in the first half and maintained their scoring attack after that.